Taking care of your health can be as easy or tedious as you want to make it. You can completely let go and not take care of anything and fall victim to a deadly eye disease or, the better option, take care of the little things and save yourself from falling into a dark ditch of despair. I say that because every time some woman is hit with the heartbreaking news of a diagnosis of a disease, the first challenge is battling the depression that comes with that disease. Summing up, your health is wealth, particularly for women who are nearing their 50s and are concerned about their aging eyes and vision problems. If you compromise on your health, every aspect of life ricochets it’s effects. You are in luck, given the fact that this is Women’s Eye Health month; you don’t need to be alone in your eye health battles. Join hands or shall I say, eyes, with IrisVision and make the most of your eye health. But first, let’s get down to the fact, why women? Well, from the 4.1 million visually impaired or blind Americans aged 40 and above, 2.6 million are women! and according to the statistics found at Prevent Blindness America, we saw that women are more likely to have the four kinds of eye diseases. 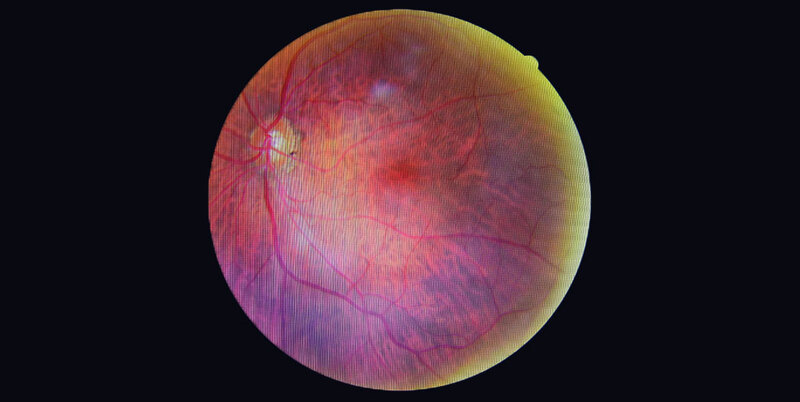 A condition where the macula, responsible for central vision, starts to deteriorate. It usually affects women over the age of 50 and above, but different types of macular degeneration are known to affect a younger population as well. Once the disease shows up, you can only slow down it’s progress. There is no cure for macular degeneration. Usually appears as a cloudy substance in the eye leading to vision loss. Compared to macular degeneration, there are good treatment options for cataracts and regaining eyesight, but only if detected on time. If left untreated, you could have better luck with an invasive eye surgery. More common in people with diabetes of all kinds (type 1, 2 or gestational), diabetic retinopathy is a diabetic eye disease and one of the leading cause of blindness in working – age Americans. It can be controlled by on time treatment, extensive care and various therapies, but to some extent. Controlling your diabetes will also help, because the longer you have diabetes the higher your risks of getting a diabetic eye disease. 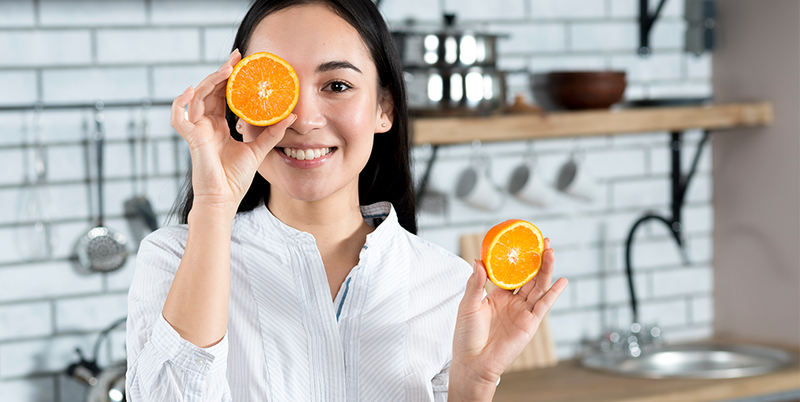 According to facts about diabetic retinopathy from the national eye health institute 40 – 45 percent of Americans having diabetes have some stage of diabetic retinopathy but half of them are unaware of it. You will often hear glaucoma as the silent thief of sight. Why is that? 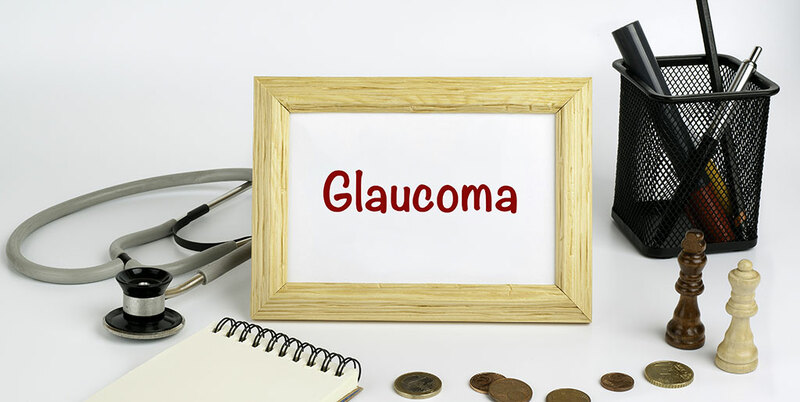 Because by the time the you notice that something is wrong with your eyesight, glaucoma has already developed and done the damage or in other words “robbed you of your eyesight”. Since glaucoma is dependent on the IOP (Intraocular pressure) women have a unique risk factor connected to it. It was found that women with glaucoma had lower IOP than men. Entering menopause at an earlier age, also increases the risk for developing glaucoma later in life. Menstrual cycles and pregnancy also decrease IOP, so there is a lot you need to be careful about. As the population in the United States ages, women are more likely to have eye diseases, in general, than men are. Skeptical much? There is more to come. Ever heard about untreated refractive errors? Well, they are more common in women. As the name suggests, refractive errors or also termed as refraction errors, are problems associated with focusing light accurately onto the retina due to the shape of the eye. In addition to the four major eye diseases I mentioned above, women are more likely to have untreated refractive errors, which include the most common types like myopia or near-sightedness, hyperopia or far-sightedness and astigmatism. Although these are treatable vision problems (Yes, there are untreatable vision problems as well), but they can cause major vision impairments if left unchecked. National Eye Institute estimates that more than 3 million women have dry eye, especially women who have had their menopause or experienced a premature menopause. They are at a higher risk of eye surface damage due to dry eye potentially leading to vision loss. Another common vision problem to watch out for women over 40. It is an eye condition affecting the ability of focusing on up close objects clearly. 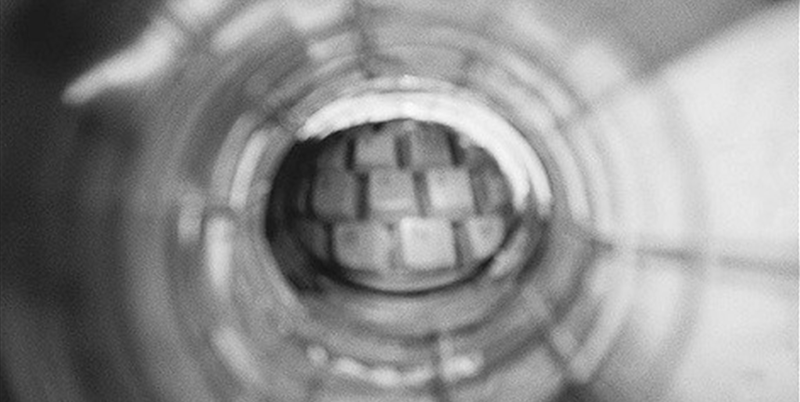 It is often caused by the loss of elasticity in the lens, which usually comes with age. I could go on about eye conditions plaguing women, but scaring you into taking better care of your eye is not the goal here (Although, it wouldn’t be so bad if that works). Let’s talk about what you can do and should do to decrease your chances of becoming a victim to eye problems that come with age. Other than controlling your weight, you need to adopt a healthy lifestyle for an overall healthy you. It will also keep your eyes healthy along with the rest of your body. Exercising regularly, eating a balanced and colorful diet(rich in green and leafy vegetables and high in beta carotene like carrots, squash, sweet potatoes and food rich in omega-3 fatty acids found in fish and flaxseeds), not smoking and taking in good amount of water are the right ways to go about it. Many women experience temporary vision loss and vision shifts along with migraines, diabetes and high blood pressure during pregnancy. There are some leading eye problems I mentioned above as well. 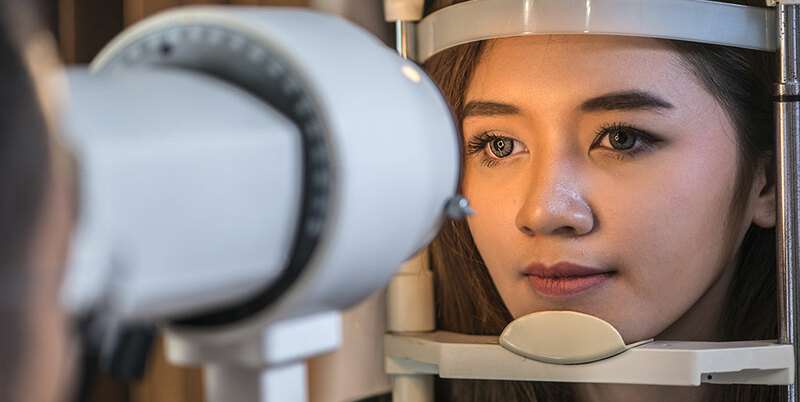 Whether you have a pre existing eye condition or not, it is very important to visit your eye doctor if you feel your vision is changing in any way. According to American academy of ophthalmology, an eye condition known as optic neuritis (ON) is quite common to affect women of childbearing age and pregnant women. Before you run off to Google “what is optic neuritis”, let me save you the time and effort and tell you that it is an inflammation of the optic nerve that causes vision loss. If you get the inflammation under control, you get your vision back, but not if the inflammation causes any damage to the optic nerve. Get your goodnight sleep by hook or crook. Not only is this essential for good eye health, but it will also rejuvenate you and you will look and feel great, all through the day. In addition to taking care of themselves, women take care of everyone in the family. That responsibility comes with making health choices for the family as well. A woman making her vision health a priority will most positively affect people around her because you can’t help someone if you need help yourself. We undermine the importance of dilated eye exams till the time the eye doctor tells us that we are now a victim of some deadly eye disease. Don’t skip out on your routine eye exams. The best way to ensure that your vision is healthy is to get it checked by the doctor. 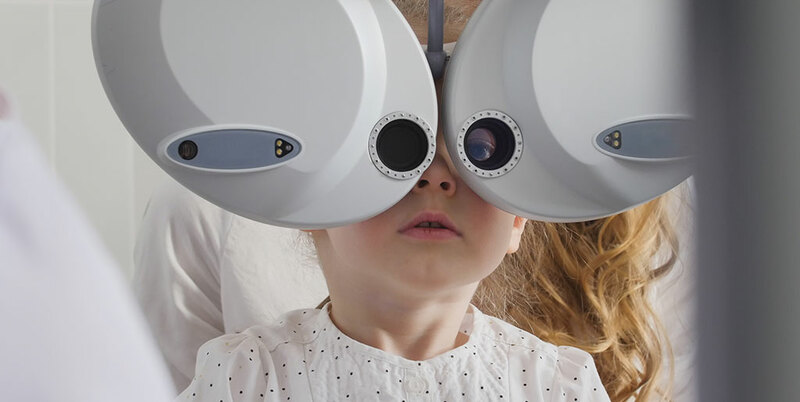 In most cases, eye damage could have been prevented with an on time diagnosis, and in case you did not know, any vision lost due to damage to the optic nerve is lost permanently. Why risk it then? An added benefit, a dilated eye exam can also help identify other health problems such as diabetes and high blood pressure. How does visiting the ophthalmologist (on time) sound now? Talking about eye health, what does keeping the hands clean have to do with that? Well, did you know that you get a cold by the bacteria traveling in through your eyes? and that happens when you rub your eyes with hands carrying that bacteria. Similarly, you get pink eye with dirty hands touching your eye as well. Keeping your hands clean make sense now? That’s it for eye care tips that could help with aging eyes and vision problems. Make the most of eye vision month and follow through on anything you learn that helps your vision. If you or a loved one has any eye problem that causes low vision, be sure to contact us or get in touch with our experts.